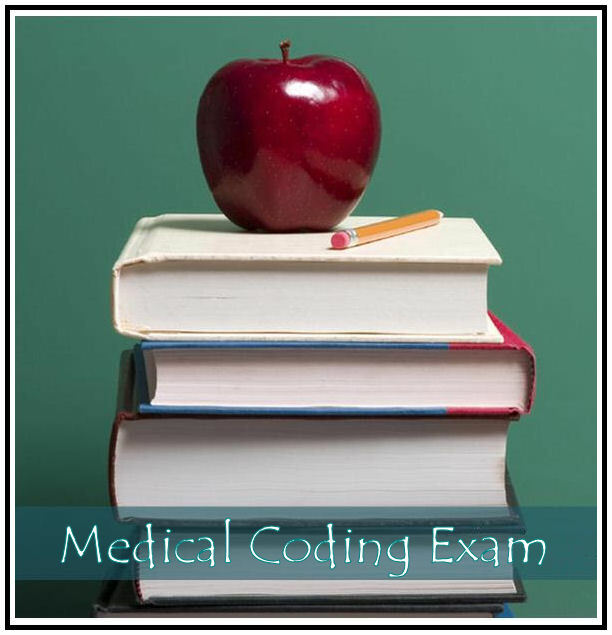 An extensive medical coding exam is required in order to become a certified medical coder. The two nationally recognized organizations that offer these exams are the American Academy of Professional Coders (AAPC) and American Health Information Association (AHIMA). A separate medical coding exam is required for each of the certifications these two organizations offer. The two most sought after and recognized credentials among employers are the Certified Professional Coder (CPC) and the Certified Coding Specialist (CCS). The CPC credentials is offered through the AAPC and the CCS is offered through AHIMA. Since these CPC and CCS credentials have the greatest demand in the medical coding filed, these two medical coding exams are the ones addressed below. The first step in studying successfully is to decide which set of credentials you wish to obtain. By selecting a specific credential type this will also direct you to the specific organization through which you will be working. There are many other coding credentials offered through the AAPC and AHIMA aside from the CPC and CCS. 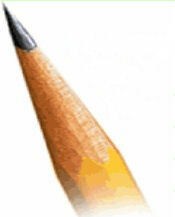 The exams differ on their focus but rules pertaining to length, location, and grading are generally the same. Want to pass the CPC exam? 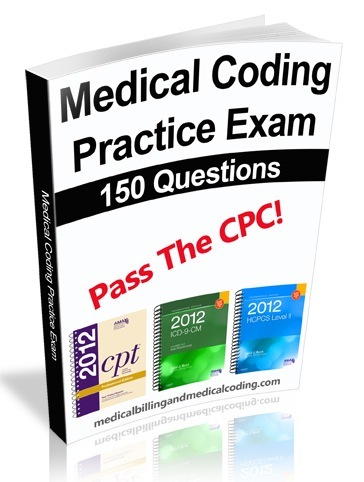 Our 150 question CPC Practice Exam is available for purchase. 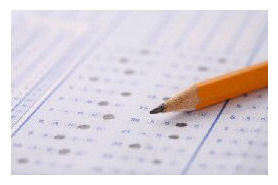 This practice exam has been constructed to reflect the actual CPC exam as closely as possible. For more information please click here.